Engineered by Greg Lewis @ Blacklist Media, Baltimore, Md. Unquantize presents an release early from Thommy Davis’ forthcoming album. 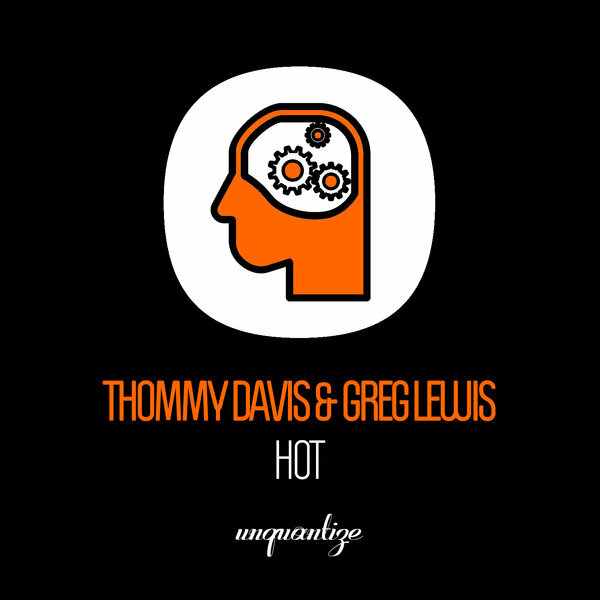 “HOT” is pure heat from Thommy and his collogue Greg Lewis that contains Afro House flavored drums that rock alongside a catchy hook. These guys have kept this one under-wraps for long enough. Unquantize Your Mind And Let Your Body Be Free!